How to place an order at Grinoo? Purchasing eyeglasses at grinoo.com is easy at your fingertips. A couple of steps make you buy your beloved eyeglasses, affordable yet high quality. Step 1: Click the frame you are going to order. 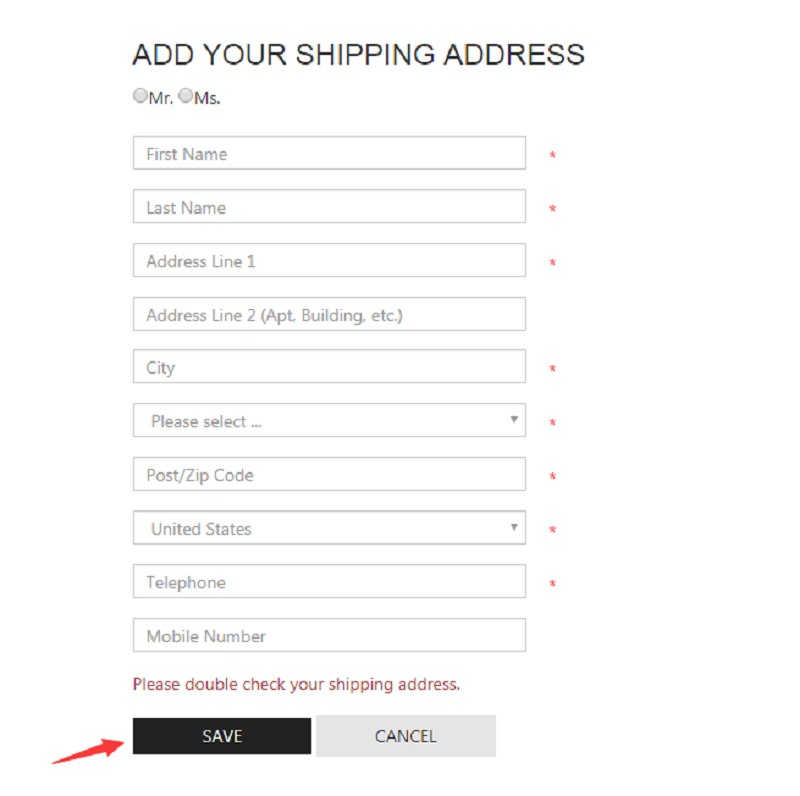 Step 2: Choose the color and click the "Buy from $49.00" button to continue. 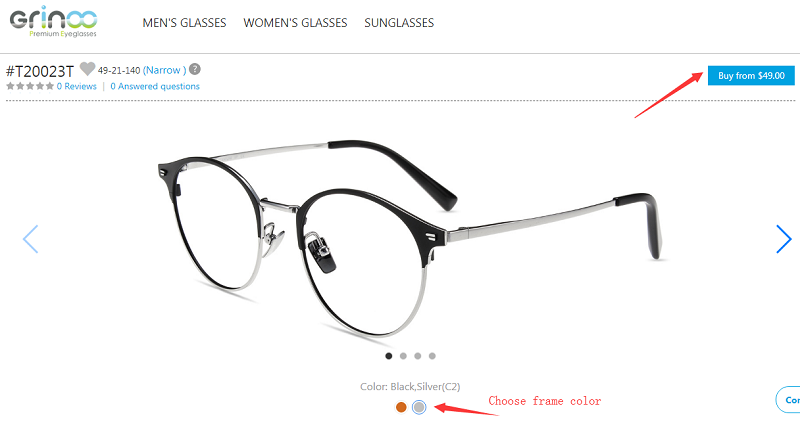 Step 3: Continue to select prescription type and lens color. 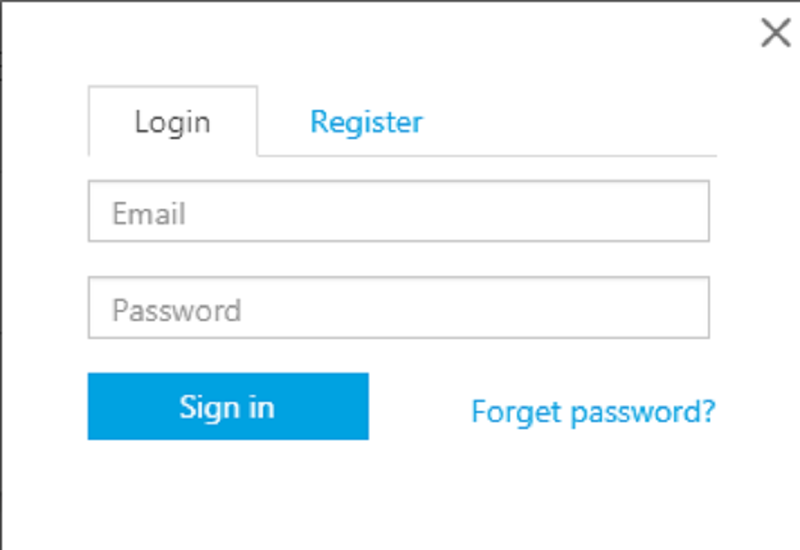 Step 4: Log in or create your account at our site. 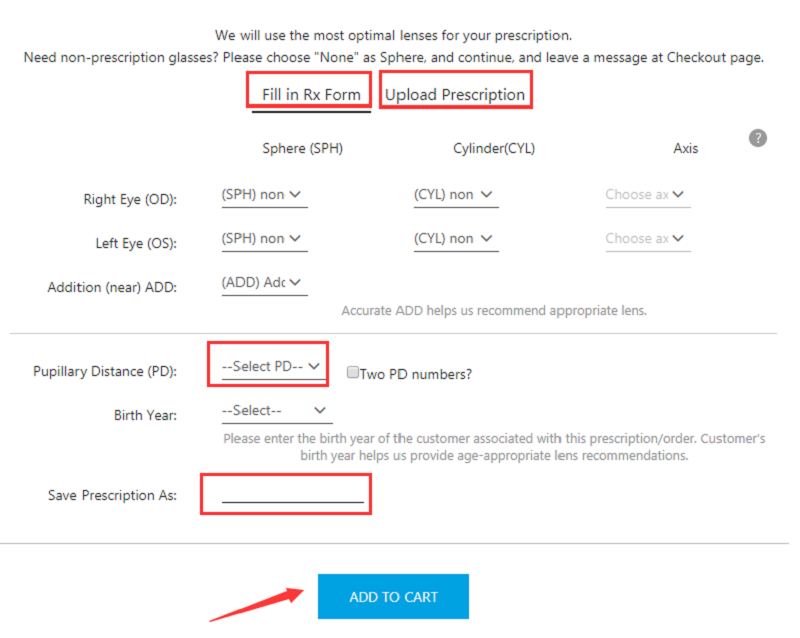 Step 5: Fill in your prescription and PD or upload your prescription, name your prescription and click "ADD TO CART". 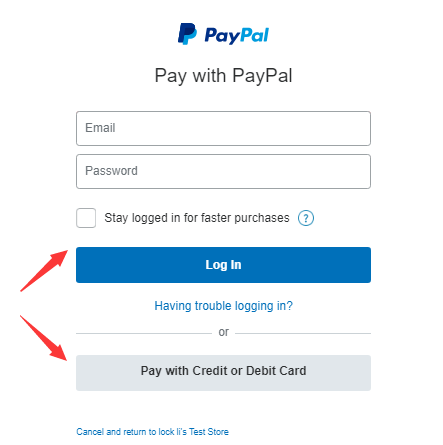 Step 6: Go to your shopping cart to confirm your order, and then proceed to checkout. Pay with PayPal or credit/debit card. Step 8: Wait at home for the package to arrive in days. If you have any question about ordering, feel free to contact us.